The countdown for “Star Wars: Episode VIII” has begun. 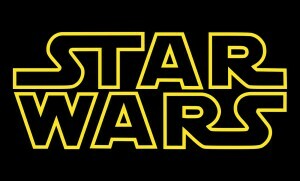 The new movie began filming two months after “Star Wars: The Force Awakens” broke dozens of box office records and earned general acclaim. 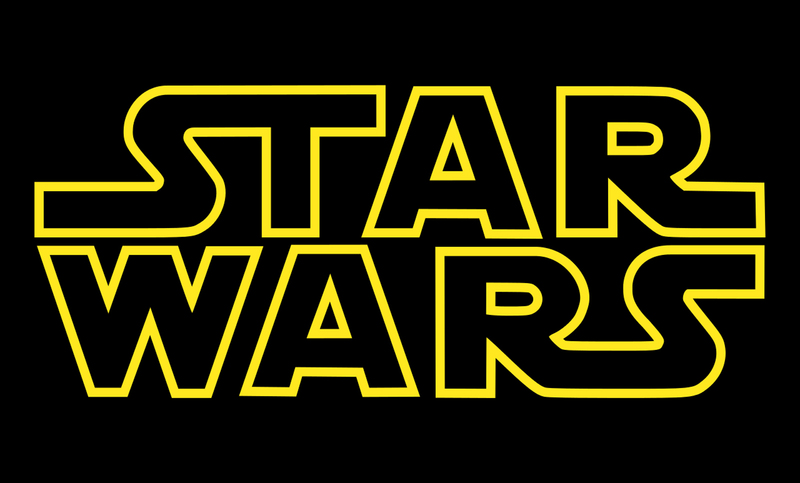 Star Wars Episode VIII started filming Monday prompting the Star Wars craze to commence again. PHOTO VIA WIKIMEDIA COMMONS. Disney released a very short teaser video Monday for the momentous day. It is essentially just the final shot of “The Force Awakens” with the new director, Rian Johnson, announcing the start of production for the film with the iconic theme music playing in the background. The hype train has officially kicked off, and the film doesn’t even come out until Dec. 15, 2017. Freeze me in carbonite and send me to Jabba the Hutt’s palace until then, please. Not a lot is known about “Episode VIII,” as Disney has kept a very tight lid on any news and spoilers. Most of the cast from “The Force Awakens” — from John Boyega to Carrie Fisher to Gwendoline Christie — will return for the sequel. One major actor will not, but that is because of a major spoiler that apparently we still are not allowed to discuss above a whisper. There are also a few new players coming into the game. English actress Gugu Mbatha-Raw was cast in October 2015. And last week, Disney confirmed the involvement of Benicio del Toro, Kelly Marie Tran and Laura Dern — like, the Laura Dern! Who these new actors and actresses have been cast as is still unknown. Whatever does happen in “Episode VIII,” it certainly has very high expectations to live up to. “The Force Awakens” took the entire world by storm when it opened two months ago. Hailed as a return to form for the franchise, it scored a 92 percent on Rotten Tomatoes and five Academy Award nominations in addition to landing on many critics’ top-ten lists for 2015. Audiences had an overwhelming reception to “The Force Awakens” as well. It scored the biggest opening weekend in history in North America and has gone on to sell more than $900 million domestically in tickets. Its worldwide haul is just over $2 billion. After the poor reception of the prequels more than a decade ago, “The Force Awakens” finally matched the quality of the original trilogy. And just as “The Force Awakens” looked back at “A New Hope,” “Episode VIII” sounds like it will draw a lot of inspiration from “The Empire Strikes Back,” the second film in the franchise, the best film in the franchise and one of the best films of all time. John Boyega told Vogue that the film is “much darker” than “The Force Awakens.” Similarly, “The Empire Strikes Back” had been a dark and more provocative film than its predecessor. With any luck, “Episode VIII” can match the quality as well. I think it is safe to say now that “Star Wars: Episode VIII” is the most anticipated film of all time. And now that production is underway, the hype will continue to grow until we travel back to that galaxy far, far away in December 2017.